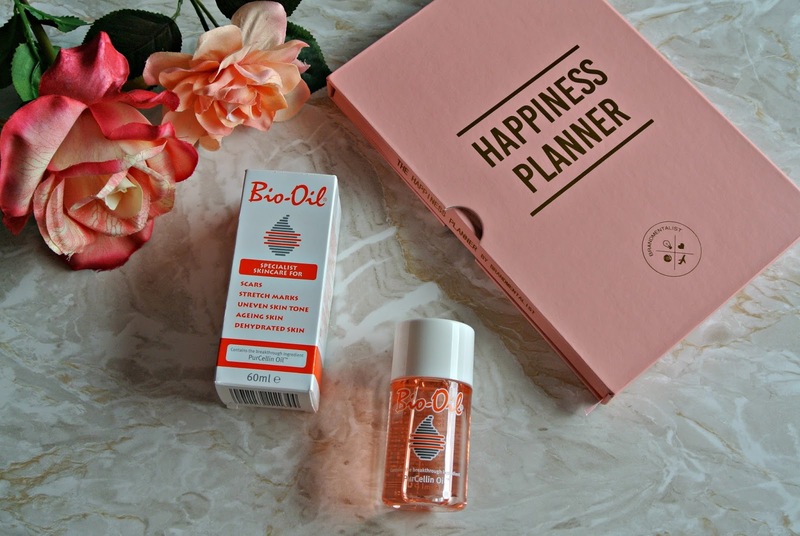 Bio-Oil is one of those beauty must haves that I have used since I was in my teens. Its great at helping to diminish the appearance of skin imperfections as well as being perfect for hydrating and softening the skin. I wrote about the amazing difference Bio-Oil made to a scar on my arm from my tuberculosis vaccination in this blog post. However only Jesus works miracles and unfortunately scars don’t just disappear overnight, some will never fully go away and Bio Oil have recognised that with their Scars Uncovered campaign. They’re done lots of research and found that, for so many women, some scars don’t just leave a physical mark on the skin but an emotional mark on them on the inside that they carry around with them everyday. In fact, their survey of 1000 women living with scars found that nearly two thirds said that their scar affected their body confidence. Up until recently, I wouldn’t have been one of those people as despite having a noticeable scar on my forehead, I’ve learnt to live with it and rock it (you’re all going to be looking for it now haha!). However in May, I was bitten badly by a mosquito on a couple of places on my arm and they’ve left noticeable scars where I had an allergic reaction to the bites. I’m someone who is pretty body confident but even I look at them from time to time and wish they weren’t there. They just remind me of being sore and it irritates me that I did everything I could to avoid getting bitten and I still did. Thankfully, I already had a bottle of Bio-Oil with me on holiday to use as an evening body moisturiser as its great at repairing the skin after being in the sun, so it was a great coincidence that I should get bitten on the same trip. I’ve been using Bio-Oil ever since I was first bitten and over time, I’ve definitely noticed it having an impact on the severity of the scars; its definitely helping me but I know it’ll take time. I’ve taken lots of photos to show you along the way so I’ll share an update with you in a month or two. The point is though, I understand how a scar, even as relatively small as these ones can affect your body confidence. 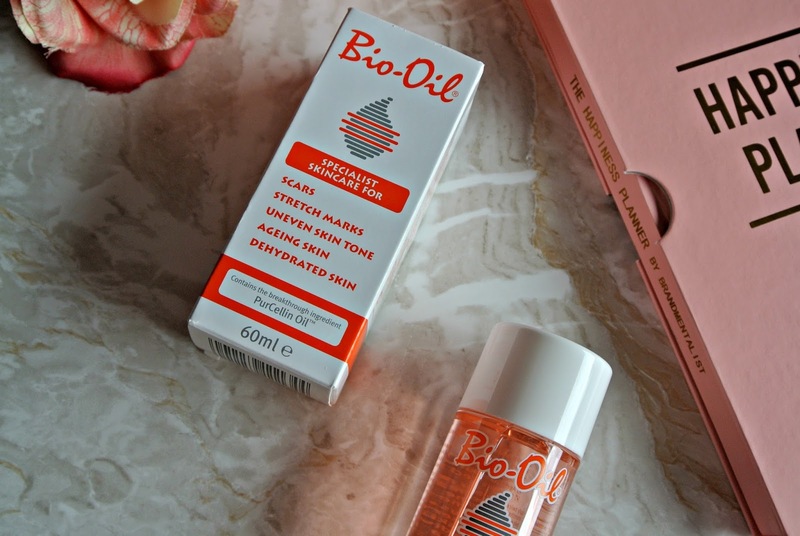 When I found out that Bio-Oil were on a mission to help people with scars to feel as though they don’t have to hide away, I was really keen to find out more. All too often do brands play on someones imperfections to sell their product whereas Bio-Oil are encouraging people living with scars to accept the skin they’re in and to not let their scar hold them back from doing what they want in life. Products, especially Bio-Oil, can help the appearance of scars but nothing goes away overnight and severe scars are often there in some way forever but they don’t have to be something that gets you down and affects your confidence forever and that’s what Bio-Oil are recognising with this body confidence inspiring campaign. Its a great feel good approach that I think will benefit so many people; how fitting that it is in support of the Look Good, Feel Better charity. They’ve put together a series of videos, which are designed to help others to understand the impact that scarring can have on an individual and to inspire those that may have a scar of their own that effects them emotionally, towards acceptance. You can watch the first of the five videos here, which share five inspirational women who are all living with a scar that they feel as though they need to hide. In the videos, the women share the journey that they’ve each been on towards accepting their scar, including sharing items of clothing that they wish they had the confidence to wear. You can join in the conversation and share your own scar journey progress on Facebook.com/BioOilUK to help others in the Bio-Oil community and you could also share this video to help Bio-Oil to reach as many people as possible who might need support if they’re struggling to accept their scar. Bio-Oil is available from the majority of beauty stores and pharmacies. You can pick up a 200ml bottle, 125ml or a 60ml bottle like this one in my photographs. Do you have any scars and how do you feel about them? Have you tried using Bio-Oil before? I have a scar on my knee that I was so insecure about as it child (still am though just slightly) but never considered using anything to make it disapear. I will give Bio oil a try and see. I really like how they're talking about the impact of scars and its effect on people. The product itself sounds great too. After having my little one I have so much scarring on my stomach. I felt so low about myself for about a year after his birth. I applied all ointments on the market and nothing worked. The scars were to deep and very emotionally connected to me as well. I however turned a corner this year and I've grown to accept my new scars. Bio oil is great though, I used it on a scar when they removed a tumour from my breast, and as a glamour model obviously that one area was crucial to my work, but the scar faded to nothing. It's funny, I used bio oil for my stretch marks and it didn't prevent them, but it helped to stop them being so prominent… then I used it on some scarring on my shoulder and it's almost gone! Crazy! I don't have scars yet, but I'm also curious to see how well this oil would work.